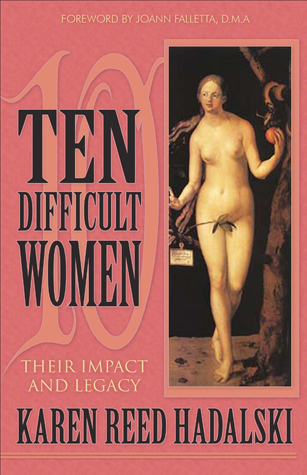 Ten Difficult Women is now available at Amazon and Barnes and Noble. JoAnn Falletta, D.M.A. —–Musician; Conductor and Music Director of the Buffalo Philharmonic and Virginia Symphony Orchestra; Principal Conductor of the Ulster Orchestra in Ireland. Recently I became enthralled with the History Channel’s “The Men Who Built America,” which deals with the likes of John D. Rockefeller, Cornelius Vanderbilt, Andrew Carnegie, Henry Ford, and JP Morgan. These men rose from obscurity and in the process built modern America. I liken Ten Difficult Women to that TV special. I was always under the impression that these people were born with a silver spoon in their mouths. Like these men, the ‘Ten Difficult Women,’ too, rose from obscurity and in the process made a major contribution to the future of our country and to their gender. 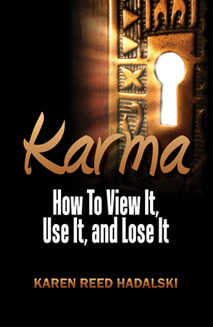 “Karen Reed Hadalski is an award winning writer and knows full well the path she trod to reach this lofty place. She was inspired to write this book (as she admits in her Preface) by reading a bumper sticker while sitting in a traffic jam. It said “Well Behaved Women Rarely make History” and it made her think, for what else can one do when stuck in traffic? She thought of many famous women and their struggles to fulfill their life’s purpose, as they perceived it to be…. 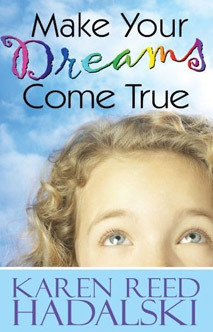 KRH wondered if there existed common threads running through these women’s lives? Was it the difficulty of their early life? The seemingly impossible goals they set for themselves? One thing is certain, they all had the courage to risk, the determination and perseverance to forge ahead and, above all, strength of character. “Ten Difficult Women: Their Impact and Legacy: Recent studies have shown that of all the hurdles women face in the world, the most difficult may be that of perception. The assertive, strong and accomplished woman is even to this day too often maligned for such traits that make a man seem strong and powerful. In Ten Difficult Women, Karen Reed Hadalski seeks to strip away the negative connotations that can still surround pioneering women and build up ten examples of powerful women who went beyond the ordinary expectations and changed the world…. 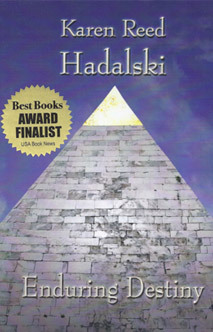 As readers move through Hadalski’s work, they will come to understand that while each of these women played a role in change at different times and for different causes that each of them share core characteristics which had made them pioneers in not only moving women forward, but indeed in moving the world as a whole forward. Her work shines for its deep research into each of the women featured….